Have you been waiting to try out Paper Pumpkin? Well, don’t wait any longer! Sign up for Paper Pumpkin between now and August 31st you can receive the first two months of Paper Pumpkin for $10 a month! Signup today here. This is an example of the April paper pumpkin project kit. 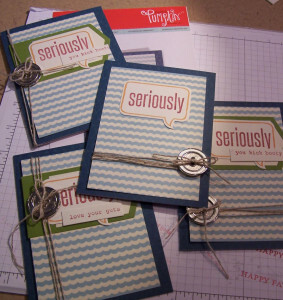 This kit contained all the pre-cut supplies to make 4 cards. It is a great 30 minute escape once a month and a great way to try out stamping! 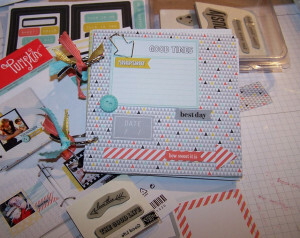 This next pictures was a cute scrapbook kit that was offered in May. 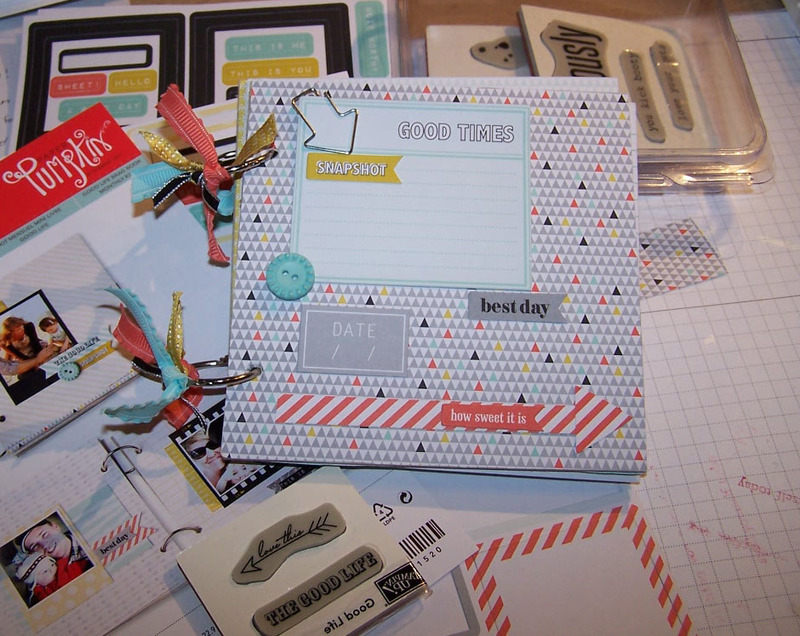 That kit included all the supplies to make this cute brag book including the embellishments. Perfect to showcase pictures for a Grandmother. So signup today to give Paper Pumpkin a try! paper pumpkin, Stamp with Marilyn Paper Pumpkin. Bookmark.